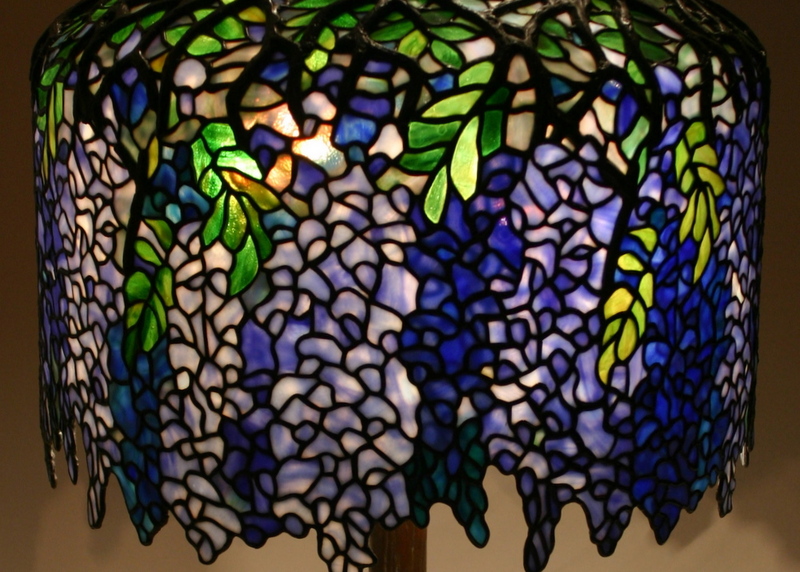 Thank you for your interest in the Wisteria lamp I made. 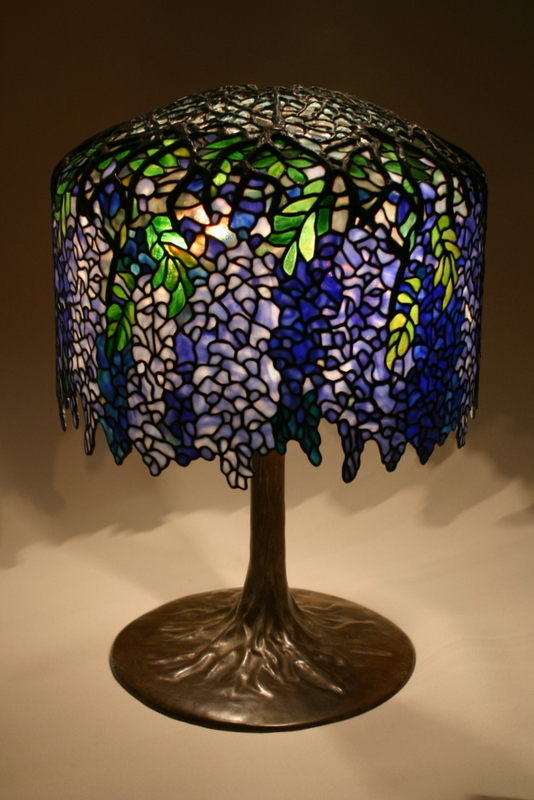 The particular lamp has been sold. Thank you for your inquiry. I would to make another one!